Apptastic! Turn Photos Into 3D Models. 123D Catch for iPad is Here. Turn Photos Into 3D Models. 123D Catch for iPad is Here. It has been sad and somewhat awkward times with the camera-enabled iPad. Left to nothing but holding up the massive tablet to capture the memories of your great-aunt’s 90th birthday or facetiming with your friends from the hospital bed after that near-fatal fence-jumping accident. 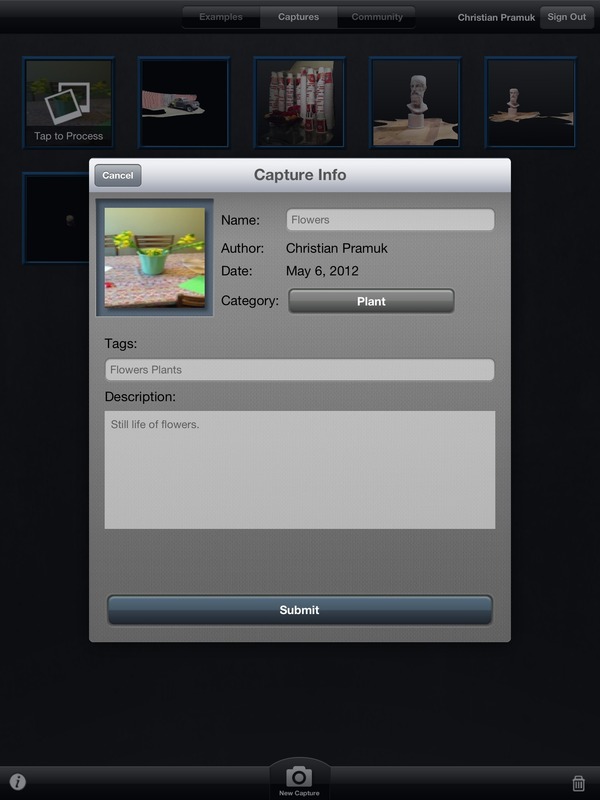 Now, you can capture that and so much more, then turn it into 3D data with 123D Catch for iPad. The mass amount of apps available from Autodesk gets even larger with 123D Catch now available for download from iTunes. The catch? (HA!) You’ll need a newer generation iPad with camera to be able to use the app. Good excuse to buy one? 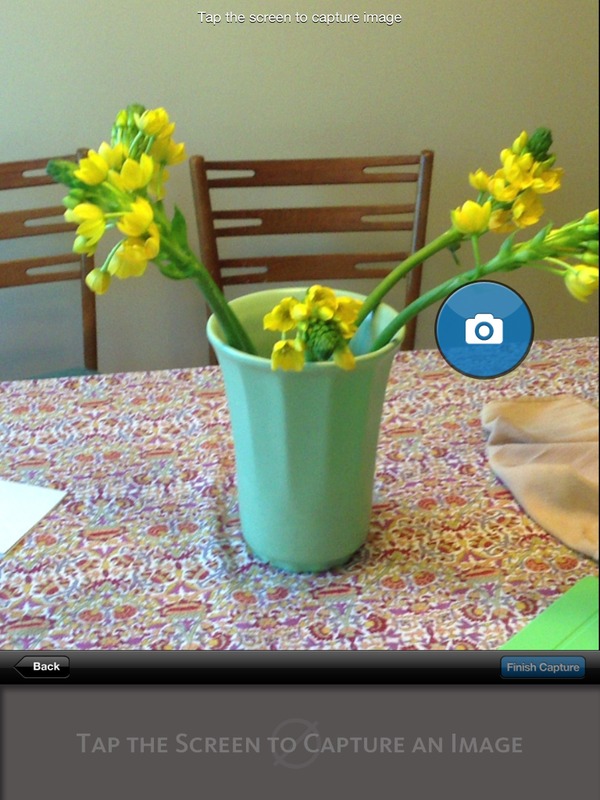 Well, if not, you can still try out the 123D Catch app for PC. 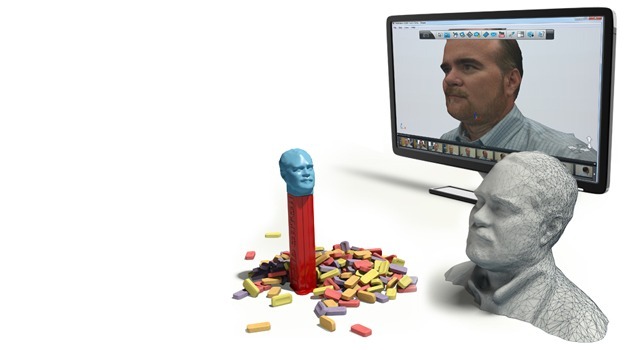 If you’re not familiar with what 123D Catch can do, take a look at this video. 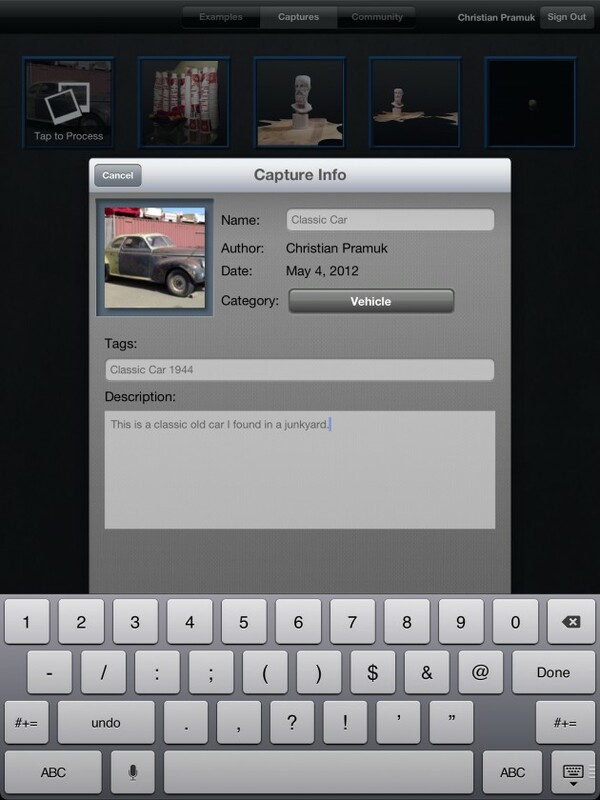 Take photos with your camera-equipped iPad and submit them for processing on the Autodesk Cloud where they are automatically converted into a realistic 3D model that you can view, share, and download. 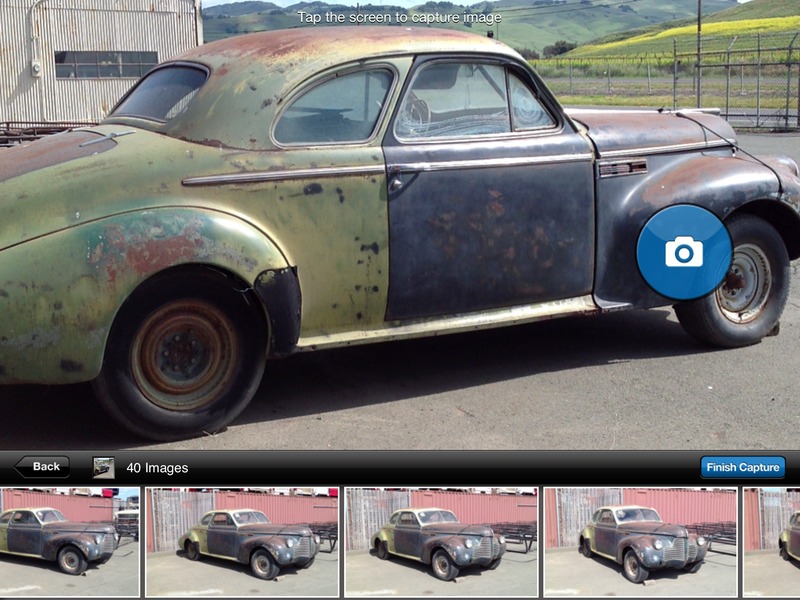 While you’re limited to 40 photos, this is game changer for photogrammetry apps. It’s speeding up the process of turning the 2D photos into 3D data, allowing you to perform the process on site, in the field, without having to transfer photos via cord or wifi. Now, as of late, photo-capture to 3D has seemed more of an transitional technology with video and motion capture via Kinect and other devices really building momentum. I’m glad to see the photo-capture, but 3D video capture or motion capture that allows dynamic building and simulation of your design in context? Definitely what we’ll be watching for next. Your thoughts?